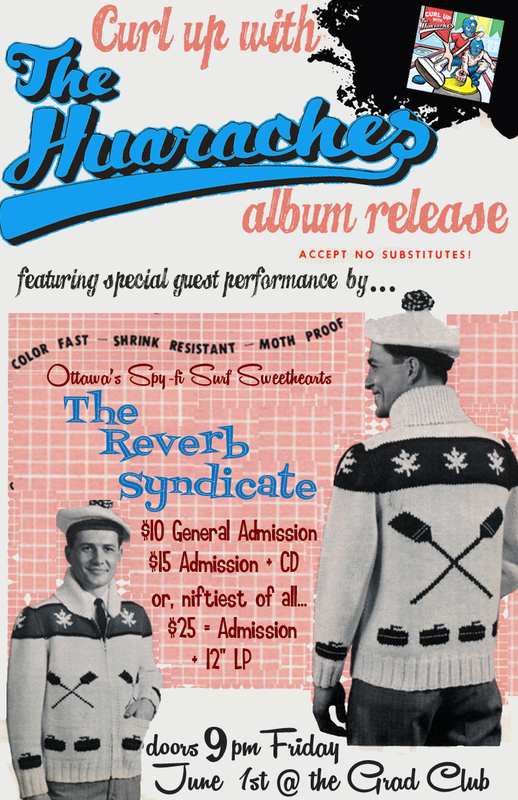 Join the Huaraches, The Reverb Syndicate, and a few of our good friends as we release album #3. Come for the live show, pick up a CD, or go all in and take home a shiny 12″ vinyl LP. Shwanky.